Officials on Thursday announced the second case of Hepatitis A in Erie County this week. The individual is not being identified. 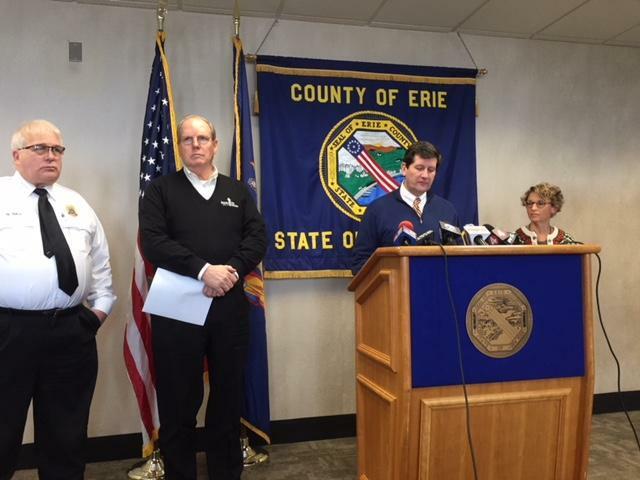 County Executive Mark Poloncarz says the man is cooperating and is staying in a county-provided space where he is being fed and cared for until the infectious period ends, which will come at the end of the upcoming weekend. The county will hold a mass immunization clinic Friday at the mission at 100 E. Tupper St. from 7-9 a.m. and 4-7 p.m.
One complication for the county is that the mission feeds lunch for up to 500 people daily. Poloncarz says he doesn't want to see an epidemic. "We do not want to see what occurred in Detroit and San Diego here in Buffalo. So, we're taking very proactive measures to try to ensure that this Hepatitis A case is just a case with this one homeless individual, not an outbreak," Poloncarz said at a news conference Thursday. This is the second announcement of a Hepatitis A case this week. 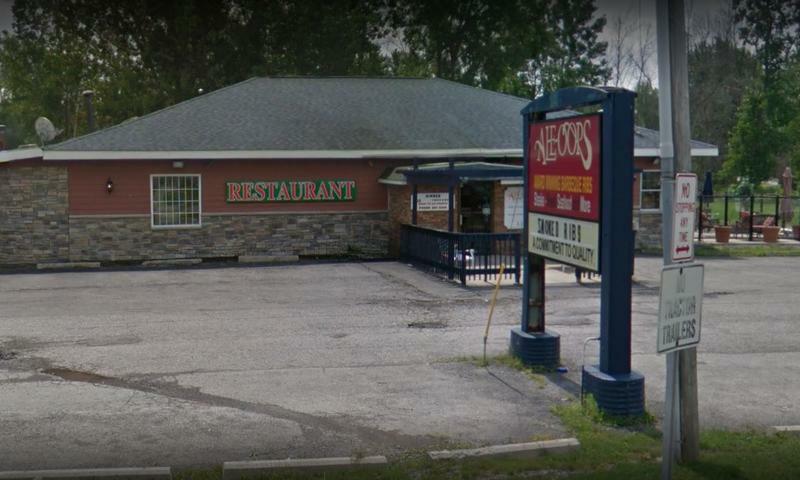 On Tuesday, Poloncarz and Health Commissioner Dr. Gale Burstein said an infected individual had prepared food in a Lancaster restaurant and a Williamsville nursing home. A mass vaccination was held Wednesday, with 271 individuals participating. City Mission Executive Director Stuart Harper says the mission takes extraordinary efforts to keep the facility clean every day. He says mission workers are all vaccinated against Hepatitis A and there is a computerized log of outsiders who visit. "Our procedures on how we clean the facility, how often we clean the facility, what chemicals we use to clean the facility, it's a big deal for us. For example, we have no bed bugs. We have 92 men coming off of the street living with us every night," Harper said. Poloncarz says large stocks of the vaccine are being brought in Thursday night on an urgent basis to handle the situation.